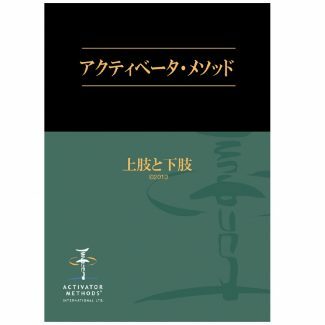 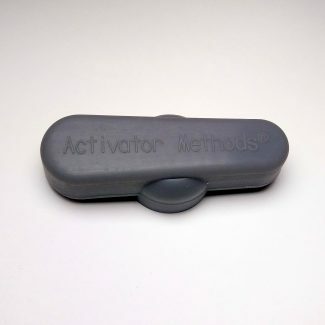 View cart “Activator II” has been added to your cart. 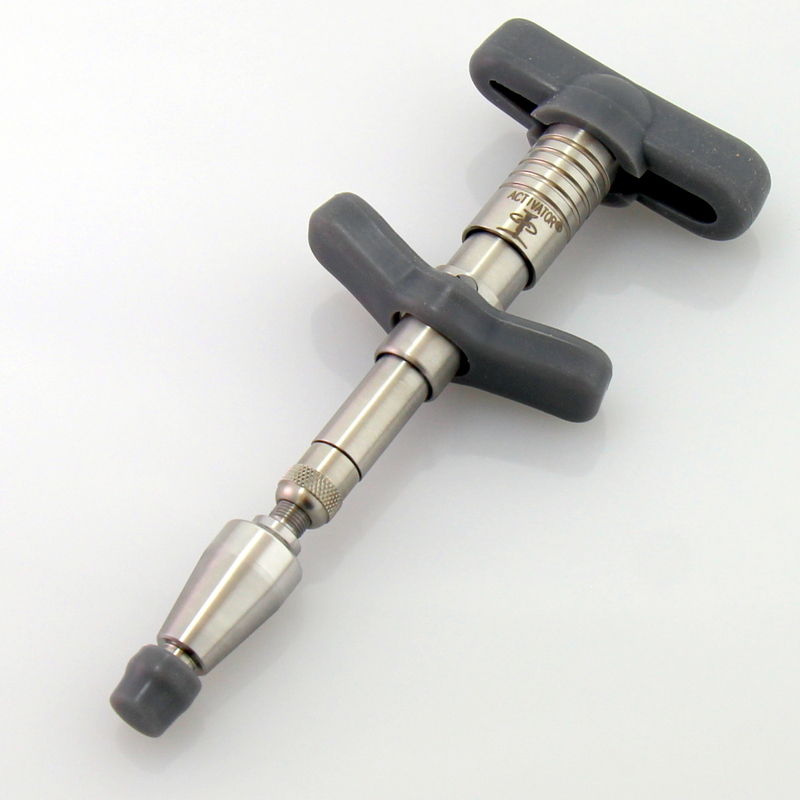 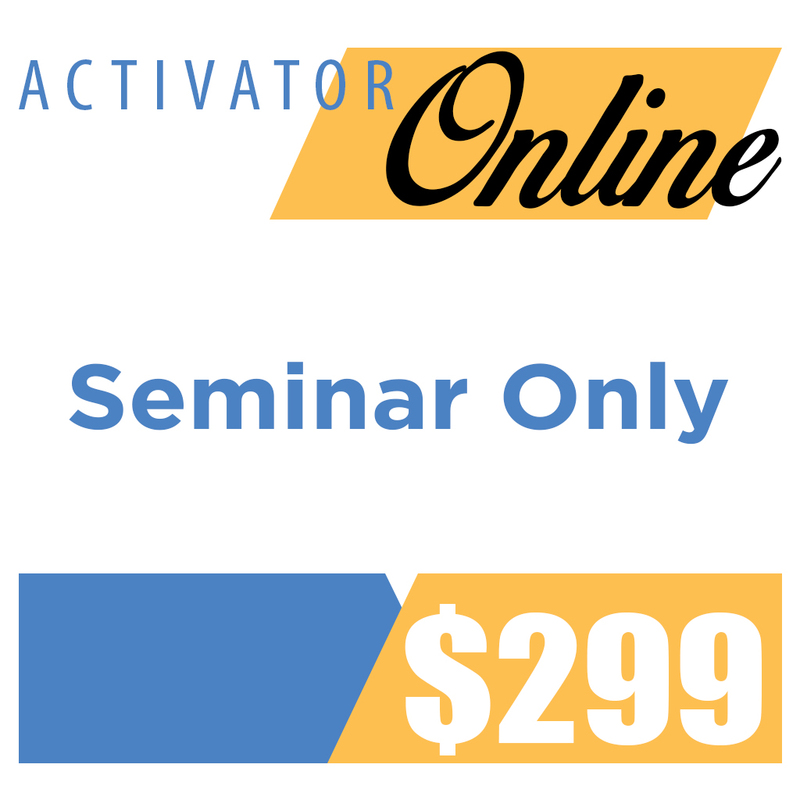 Activator Online Seminar plus Activator II EZ-Grip Adjusting Instrument. 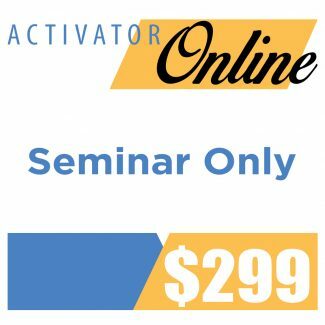 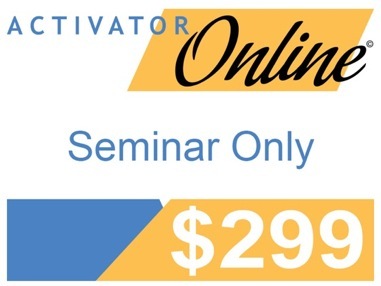 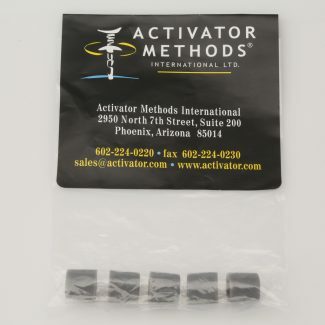 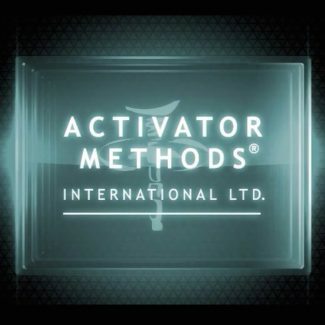 Registering for this package of Activator Online includes an Activator II EZ-Grip Adjusting Instrument adjusting instrument at a reduced price! 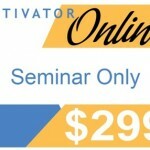 This is a $798.00 value!